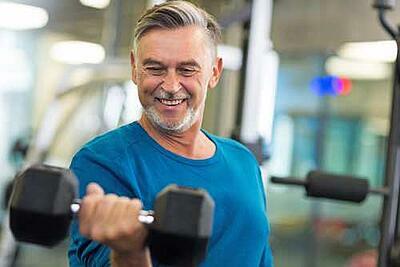 As you age, you may feel it’s wise to ease up at the gym. Many aging adults believe that vigorous exercise is risky for seniors. 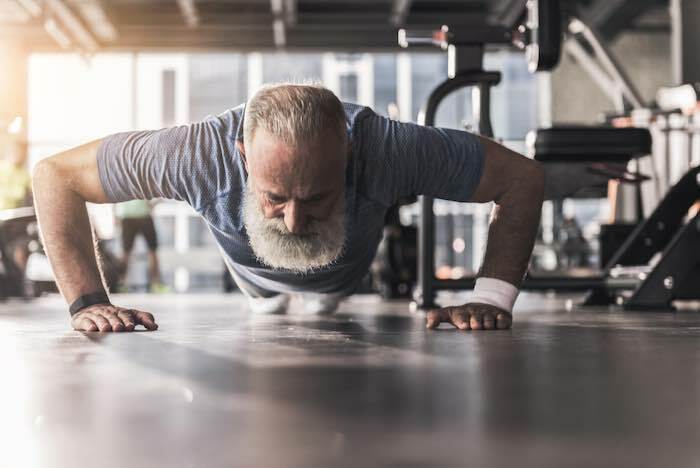 The truth is that seniors should exercise regularly, though. 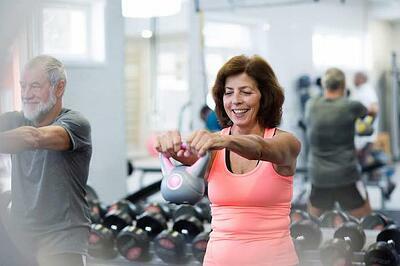 Strength training, in particular, is important for aging adults to perform. 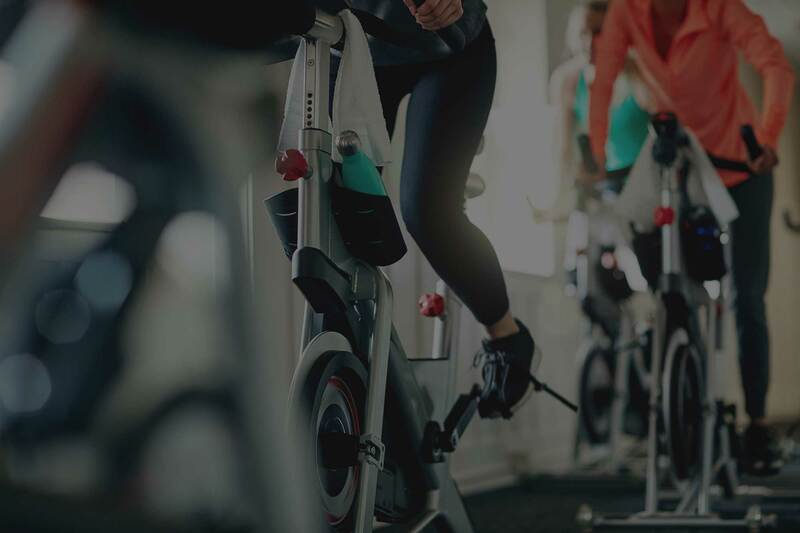 There are many benefits to exercise in general, like increased flexibility and better heart health. For seniors, exercise is especially good for the joints. Strength training is also smart. It’s a form of exercise that uses weights or bodyweight to strengthen the muscles. Your body has different needs as you age. What your body needs for nutrition changes, for example, because fiber is more important to maintain your digestive health. Likewise, maintaining the health of your joints, bones, and muscles changes when you reach your senior years. 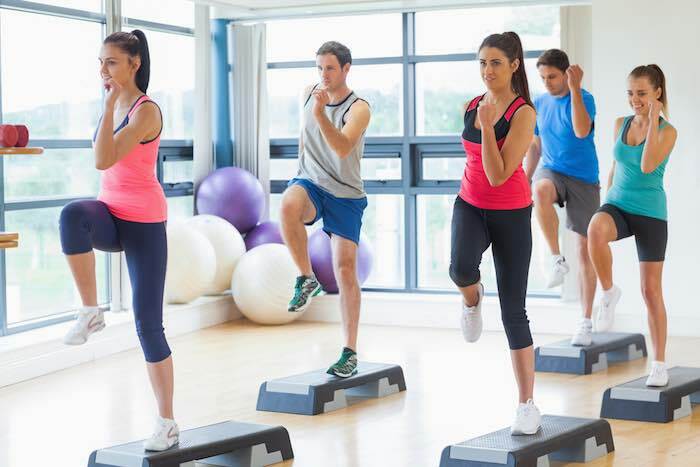 Some cardio is helpful since that boosts heart health, which is at greater risk while you age. Strength training will really make a difference in preserving your health, too. 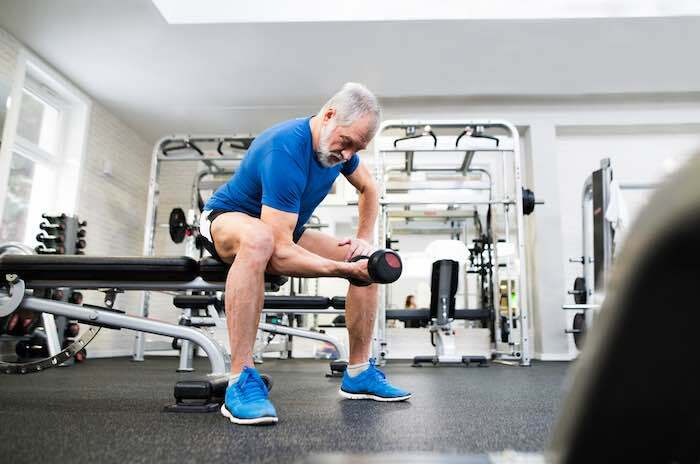 The main danger of strength training for seniors is the risk of injury. You can get hurt if you start strength training with weights that are too heavy or if you perform the exercises improperly. 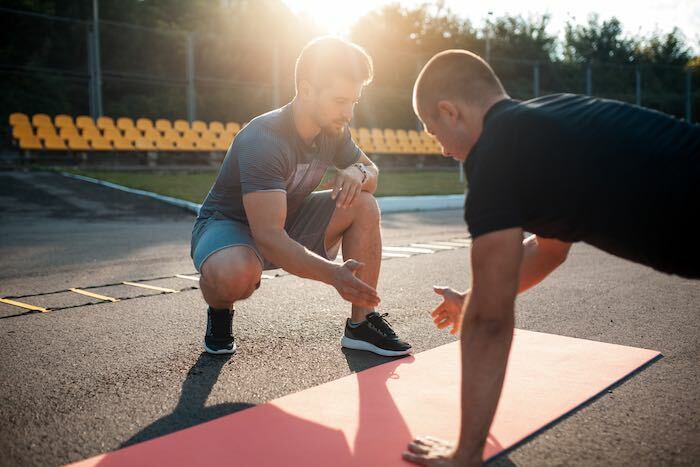 It’s wise to ask a personal trainer for help when you get started with strength training to protect your health as you age. You can find the equipment and expertise you need at Texas Family Fitness. Get started with a 30-Day VIP Pass.